Pumpkin pie is a classic American dessert often served during the Thanksgiving and Christmas holidays, when pumpkins are abundant. 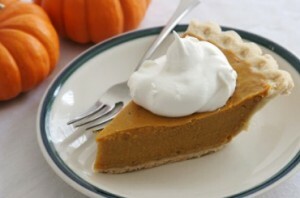 Traditional pumpkin pie recipes use aromatic spices such as nutmeg, cinnamon, cloves, and ginger to give the pumpkin custard a unique flavor before being baked in a sweet shortcrust pastry shell. Here is a simple and easy to follow Pumpkin Pie recipe that will surely be enjoyed by everyone. 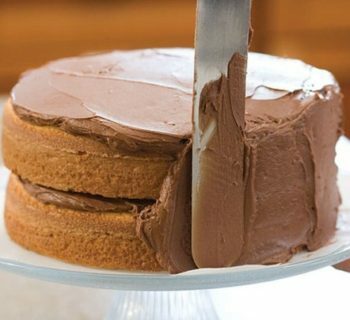 Serve it with Homemade Whipped Cream to make it even more decadent. 2. Place pie crust dough round into a 9-inch pie plate. Trim edges to extend about a 1/2-inch over the rim of the pan. Fold edges under, and press to seal. Freeze until firm, about 15 minutes. 3. Cut a large circle of parchment; fit into the pie shell, extending above edges. Fill the shell with pie weights or dried beans. 4. Bake pie shell 15 minutes at 350 degrees F. Remove weights and parchment; bake 10 to 15 minutes more until golden brown. Cool completely on a wire rack. 5. Place pumpkin in a large bowl. 6. In a separate bowl, beat eggs well. 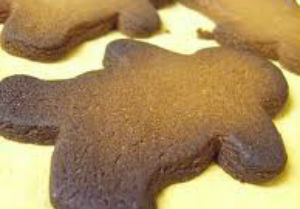 Beat in half and half, vanilla extract, brown sugar, salt, and spices until thoroughly blended. Add in the pumpkin mixture, mix well. 7. Pour pumpkin mixture into pie shell and place in center oven rack . Bake for 30-40 minutes until the filling is firm. 8. Cool completely on wire racks and serve with whipped cream. 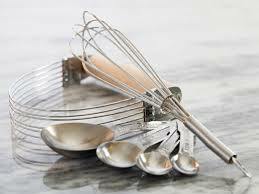 With an electic mixer, whip the cream until almost stiff. Add sugar and vanilla; beat until cream holds peaks. Spread over top of cooled pie or serve in a chilled bowl for individual serving.